Thanks for this important post, Faye. Kathi, Thanks so much for reading and commenting! as goosebumps rested on my arms. Bev, I was moved by the details of your comment, especially the description of Eleanor Roosevelt’s high pitched, carefully articulated voice which was so compelling in that era when male voices dominated. I am truly grateful to have experienced those moments and for your reminder! Outstanding article…so well written and meaningful! Thank you, so much, Carol! This grueling experience re: healthcare highlights so many aspects of the challenge to encourage and honor women’s voices. 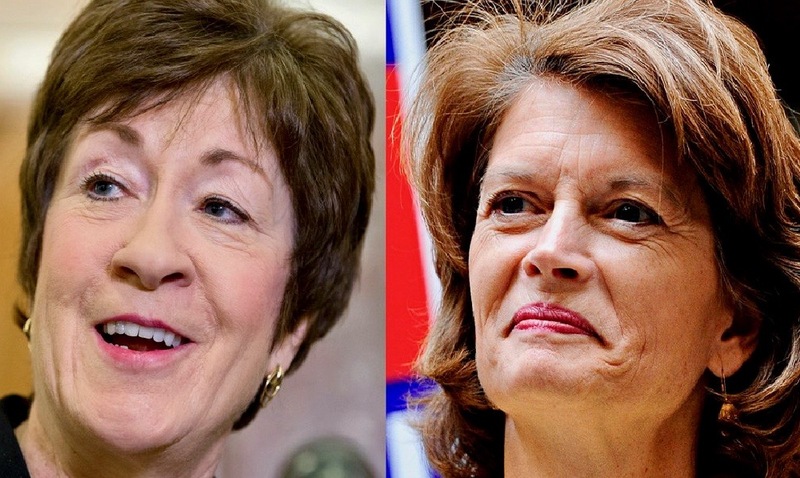 I appreciate how the writer juxtaposes images of public women–two tenacious Senate leaders and the outspoken Eleanor Roosevelt–with her memory of a woman encountered in private pain. You can see the strength connecting all four–and their sisterhood. Rosemary, yes, thank you for your apt comment and highlighting strength in sisterhood!